I’ve always been a little confused by the Tobermory/Ledaig story. 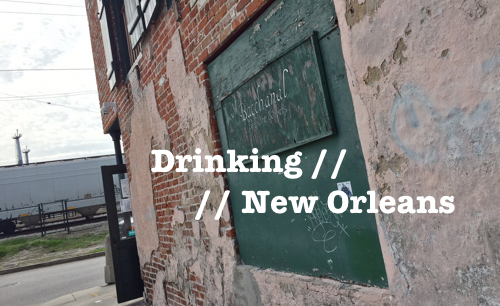 First of all, this is a distillery that has been in and out of operation numerous times since it was founded in 1798. It has also switched ownership hands perhaps as many times. So the whole history thing is a little bit hard to follow. But the bigger point of confusion for me, and probably for many other whisky drinkers as well, has been this dual identity issue. Is it Tobermory distillery? Is it Ledaig? Well, the answer to that question depends on what point of the distillery’s history you are referring to. 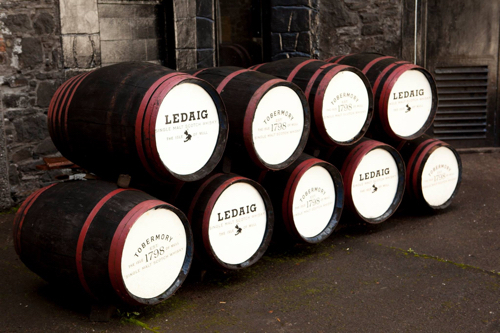 The distillery started as Ledaig, was changed to Tobermory, then back to Ledaig. Now it’s Tobermory, again. I think… No it is. I swear. I double checked. The distinction between Tobermory and Ledaig now, at least as it specifically relates to whisky though, is a fairly simple one. Simply put, bottles with the Tobermory label are the distillery’s unpeated line, and bottles with the Ledaig label are the distillery’s (lightly) peated line. See there you go, pretty simple, right? But I digress. Detangling the confusion of Tobermory versus Ledaig is not exactly the main point of this article. The main point is that Tobermory is a distillery in Scotland–in fact, they are the only distillery on the Isle of Mull (directly North of Islay and the Isle of Jura)–and they just released two new expressions: Ledaig 18 and Ledaig 42. See there you go, I knew there was a point to this article. I recently got a chance to taste the new 18-year and my tasting notes and thoughts are below. But before we get there let me just mention a few things about these new whiskies. 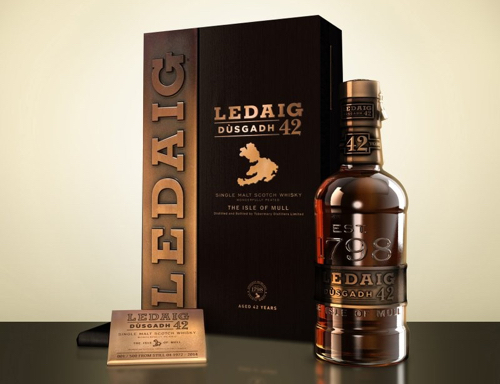 Ledaig Dùsgadh 42 year old, 1972 vintage, according to Tobermory, “is the rarest, oldest and most expensive Ledaig single malt Scotch whisky ever released.” The whisky was distilled using peated barley and laid to rest using a variety of hogsheads and butts in the distillery’s warehouse in 1972. In 1989, the casks were moved to the mainland to mature. In 2001, these came under the care of current Tobermory Master Distiller Ian MacMillan, who moved the whisky to Gonzales Byass Oloroso Sherry casks to add a further layer of aromas. After five years, the liquid was transferred back to Tobermory Distillery, where it remained until it was recently packaged up (in a beautiful case). 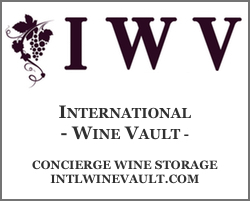 Only 500 bottles were released worldwide, 100 of which were sent to the US. The whisky was bottled at 46.3% and has an SRP of $5,000. So, you know, pocket change. 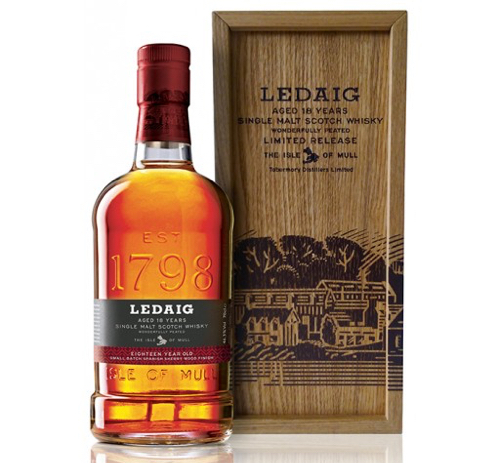 The 18 Year Old Ledaig represents the rebirth of a malt whisky style that would have originally been produced at the distillery – a peated, Hebridean style single malt Scotch whisky. In 1996, Ian MacMillan started distilling Ledaig for the first time since the Tobermory (formally Ledaig) distillery re-opened after its final quiet period in 1990. 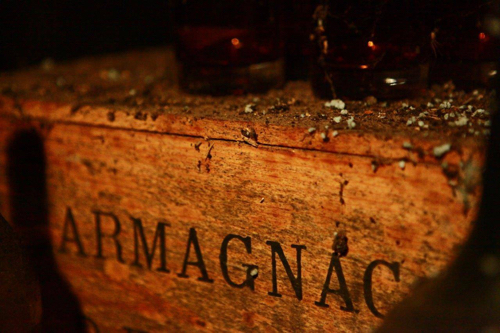 The whisky was matured in oak casks and finished in Spanish Sherry casks. 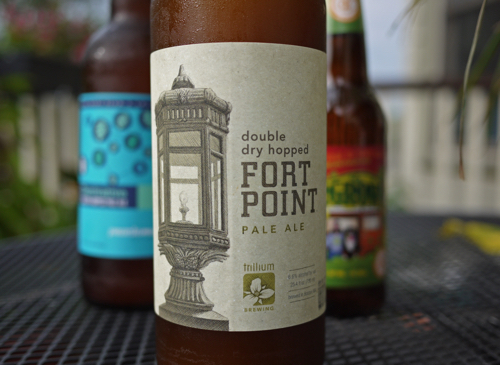 It was produced in limited quantity and only 500 cases were sent to the U.S. The whisky was bottled at 46.3% and has an SRP of $160. An initial mouthwatering aroma of ashy smoke, salty bacon fat, and rich Sherry burst from the glass. Digging into the nose deeper I get fresh tennis balls, orange marmalade, and baking spices. A really complex and interesting nose that continues to develop as you hold on to it. On the palate the whisky enters with a mellow coal smoke and bacon essence then quickly builds into a peppery spice and fiery, long lasting finish. In between, there’s rich oak and Sherry, orange peel, tobacco, oceany brine, hints of coffee, and a nuttiness on the back.